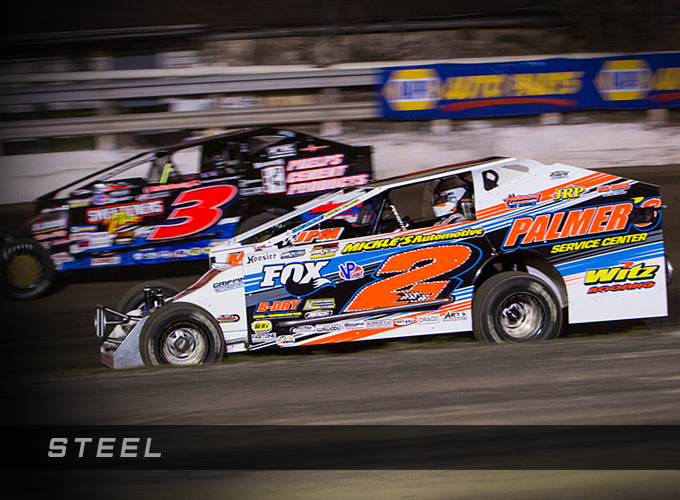 At the heart of any hometown track are the hometown heroes, the weekend warriors, the die-hard grassroots racers. The 2.0 Steel Evolution was designed with them in mind. The 2.0 Steel Evolution features many of the same components as the 2.0 Steel IFP, but features a sealed, powder coated steel body. The result is a shock made to outperform the competition while fitting within budgetary restrictions. The 2.0 Steel IFP is racer-rebuildable and designed with highly durable and easily replaceable parts to extend the shock’s life for years of reliable performance. The shock's honed seamless zinc plated alloy steel body and precision-machined components are built to survive the rigors of competition, just what you need to run at the front of the pack. Seal Screw Model: Required by some sanctioning bodies, FOX Steel IFP shocks are available with a Seal Screw in place of the standard FOX Air Valve (FAV). The 2.0 Steel Hybrid is racer-rebuildable and designed with highly durable and easily replaceable parts to extend the shock’s life for years of reliable performance. 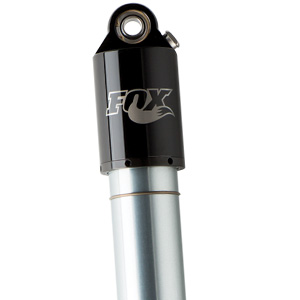 When traction is the difference between taking the checkered flag and being at the back of the pack, FOX 2.0 Track Steel Bulb shocks give you the grip you need to be in the winner’s circle. The large volume bulb reduces rod pressure gain throughout travel, greatly improving traction and consistency. Seal Screw Model: Required by some sanctioning bodies, FOX steel bulb shocks are available with a Seal Screw in place of the standard FOX Air Valve (FAV). Base Valve Model: A racer-tunable base valve that allows low nitrogen pressure without cavitation, further enhancing driver input and producing even more bite.